After partnering with Wurstkuche for a cheese and beer pairing at L.A. Beer Week, Wheel House Cheese Shop (our latest obsession in Culver City) is at it again with another Venice pop-in, this time at South End pizza and wine bar on Abbot Kinney. Save your spot in the cozy cafe for an evening of Italian wine and cheese on Tuesday, October 14. 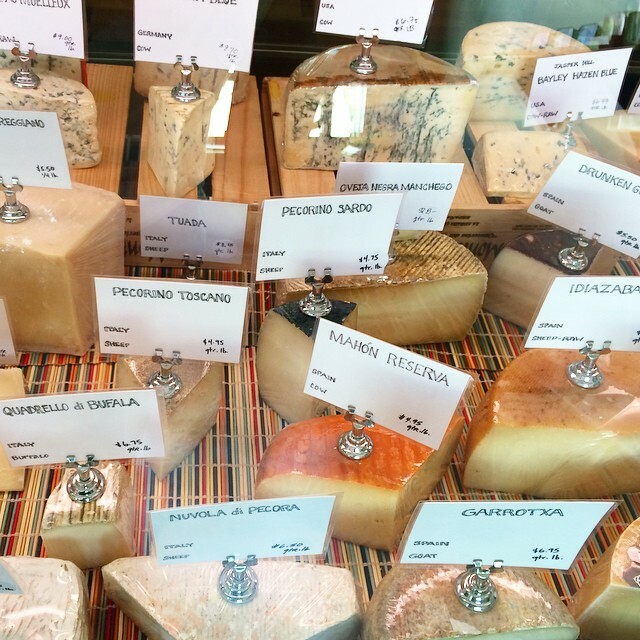 South End proprietor Mario Vollera will select three wines to pair with Italian cheeses chosen specially from the Wheel House Cheese case. The one-night-only event has three separate seatings at 6 p.m., 7 p.m. and 8 p.m., with each pairing lasting one hour. Reservations are $35 per person.